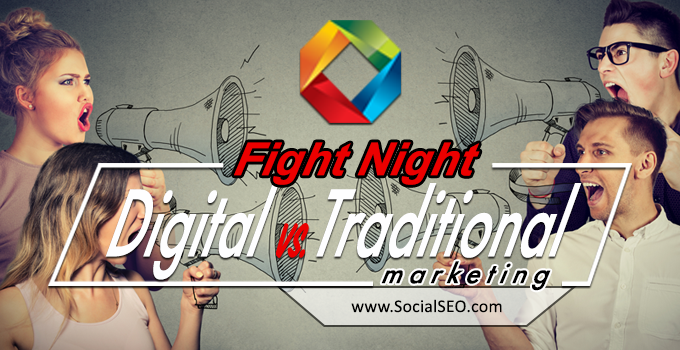 When a business has signed a contract with an SEO provider, the business naturally trusts what this digital marketing company is doing for their website. There are many negative practices out there that a SEO companies utilize and think they are “helping their clients” but in actuality, they are hindering them. This is precisely why we always encourage businesses, whether they are working with us or not, to always check in with their online business and audit everything that is happening to their digital marketing reputation as well. Here at SocialSEO, we believe in helping everyone with an extremely transparent business model. We have never and will never hide any SEO practices from you, period. This is something our CEO strongly believes in and will never change, for good reason. 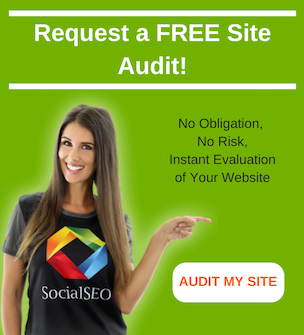 Even if you are in a current contract with a different digital marketing provider, a free website audit will let you know more about your website’s performance. 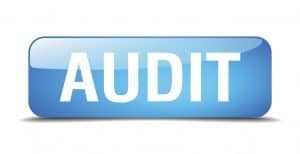 There are many important items we can find out about your business with these audits. A full website audit done by our SEO specialists can provide information that the business is not currently privy to and allows for more informed decision making in the future. Let’s take a closer look at the warning signs that we can assist you with. If the website audit turns up a massive amount of social bookmarks, forum links, directory submissions and article submissions, this is not a good sign. Google believes that these sorts of links are ‘webspam’ and they will torpedo a website’s search engine ranking quickly. These sorts of links are often purchased cheaply and are going to do nothing but hurt your business online. 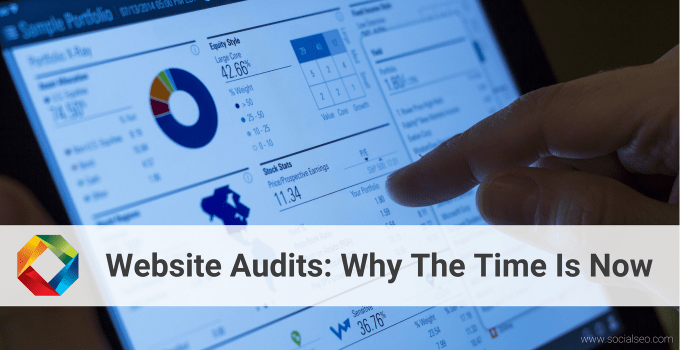 Website audits are a reminder that a company is always going to get exactly what they pay for. Audits help a business find out what aspects of their site provide value and which aspects are better off being left in the past. 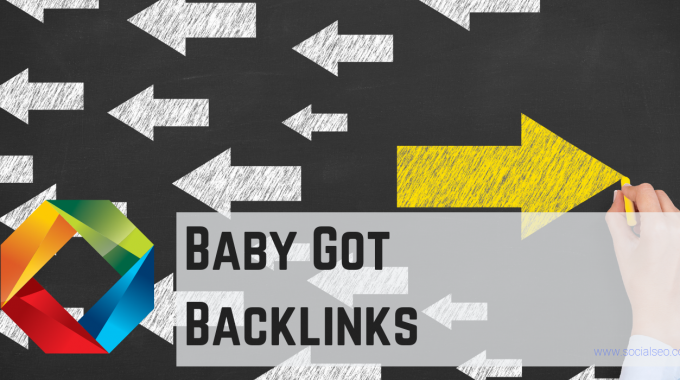 Backlink spamming is one of the first aspects to a potential client’s online business we take a look at, for obvious reasons. 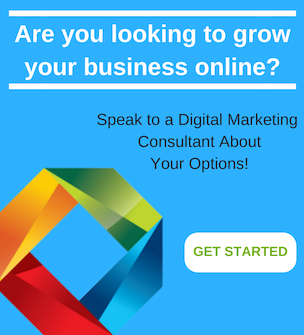 When a website audit takes place, the past results that a digital marketing agency (or no digital marketing strategy at all, ever) has been able to provide also come into question. What are their conversion rates? Are they actually taking care of your needs or are they more interested in developing vanity metrics? 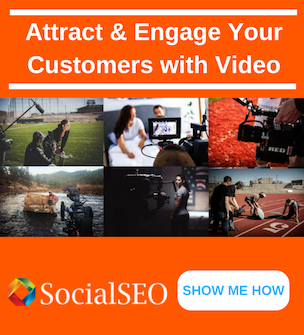 Are you showing up for keywords that are relevant to your business? Are your leads and online traffic from Google all intent driven? If there are any trust signals that the business may have overlooked during the initial hiring process, a website audit can bring them to light. 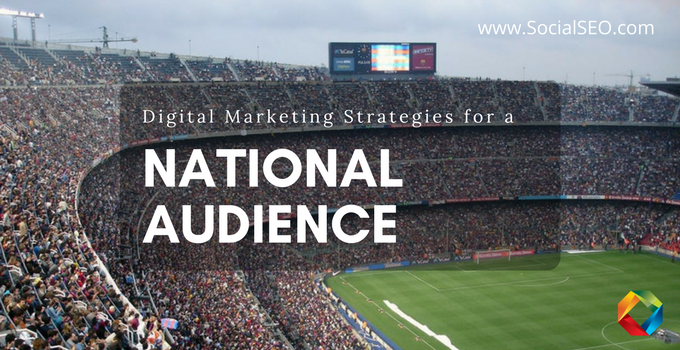 Even if the business is in a current contract with a digital marketing service, this information will still come in handy. This is why we come to aid to any company who is questioning their current SEO tactics. Rankings are often used to judge the success of a digital marketing campaign, but what happens when the current provider is placing too much emphasis on meaningless rankings? A company can rank #1 for a wide range of keywords that do very little to help them with their conversion rate. This all comes back to relevance. The keywords that are used to boost a business’ ranking need to have a certain amount of relevancy and match the intent of the targeted audience. They must also lead to organic traffic and have the proper commercial intent as well. With a website audit, the analytical data and paid search data are both examined so that a business can find out more about which keywords are working best. Typically, during these keyword ranking findings, the business finally sees the full transparency of their current digital marketing provider and finally understand why certain practices are wrong. The content being created needs to be written with the consumer in mind and not a search engine. (Both search engine language and the written word to the human eye come into play for a site’s overall success.) A digital marketing agency needs to be able to thread this needle carefully, and a website audit will verify that all the content they create is adding value. If the content of the website is keeping visitors from coming back, it is time to consider a new way of doing things. If the content is not worthy to be shared on social media, this is a sure sign that the digital marketing agency needs to head back to the drawing board. Content is how a business establishes a certain level of trust with their readers or customers or clients. A search engine, like Google, may provide a high ranking because the words are being optimized well, but are these words allowing the company to build trust with an actual person reading it? This is a question that a website audit will be able to answer. 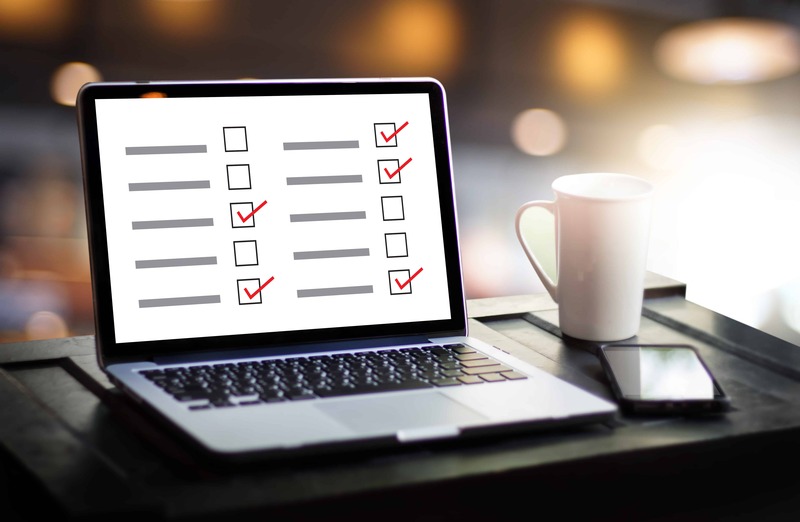 These are just a few items an online audit discovers for a business. To learn more how a FREE WEBSITE AUDIT can tell you the whole true story about your current SEO or digital marketing company’s practices, contact our SEO experts today!